Dara Khosrowshahi is Uber’s current CEO. 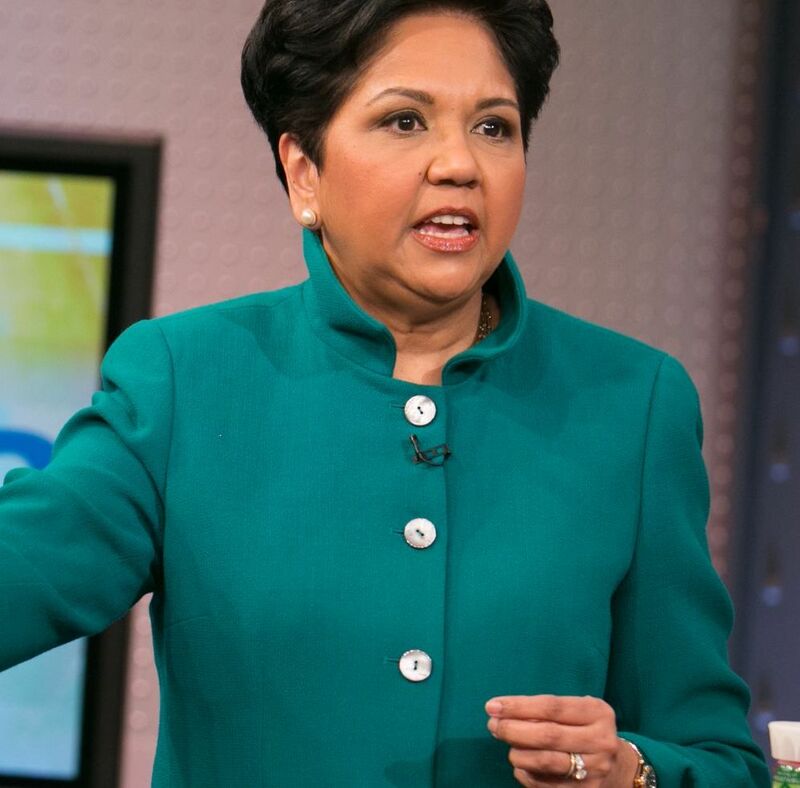 He is an Iranian-American businessman who has formerly served as the CEO of Expedia group (notably one of the highest rated CEOs on Glassdoor), a member of the board of directors for BET.com, Hotels.com, and the New York Times Company. The method of most companies is to fail quickly, fail often, and iterate. However, under Uber’s former CEO and founder, Kalanick, Uber was failing too much, too quickly, and absolutely everywhere in its culture, products, and brand. The company grew preposterously under Kalanick. 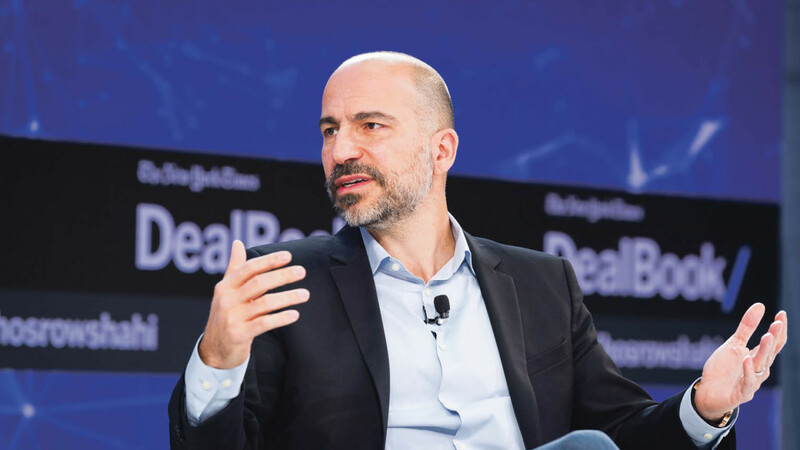 Khosrowshahi has been more deliberate in his leadership, putting forward good products and safe services before anything else; which might be exactly what Uber needs. Khosrowshahi’s story is an interesting one. He was born in Iran into a wealthy Muslim family in 1969. His family founded the Alborz Investment Company; a conglomerate involved in a variety of industries such as pharmaceuticals, packaging, trading, etc. However, in 1978, his family’s wealth became the target of the Iranian government so his mother made the decision: they were going to leave everything and flee Iran. One year later, the country faced the Iranian Revolution. This is a large part of why Khosrowshahi is such a critic of the Trump administration’s immigration policy. His family first fled to the South of France before settling in New York, USA. Khosrowshahi later completed his Bachelor’s degree in engineering at Brown and began his career in investment banking before following the trail that led him to where his is today. 'A great story of friendship and incredible view into how the mind works.' 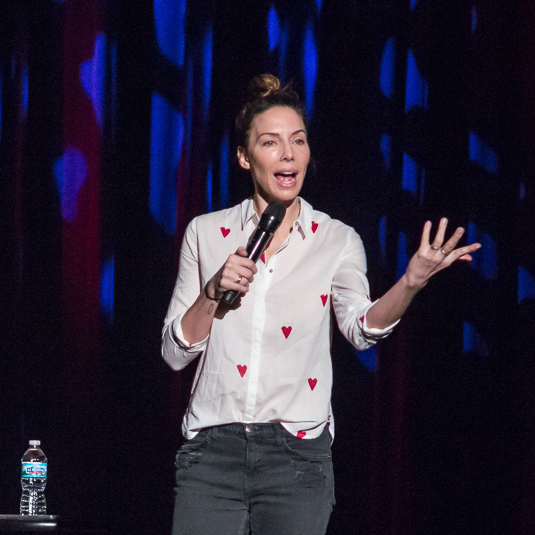 (Dara's Note) Forty years ago, Israeli psychologists Daniel Kahneman and Amos Tversky wrote a series of breathtakingly original studies undoing our assumptions about the decision-making process. Their papers showed the ways in which the human mind erred, systematically, when forced to make judgments in uncertain situations. 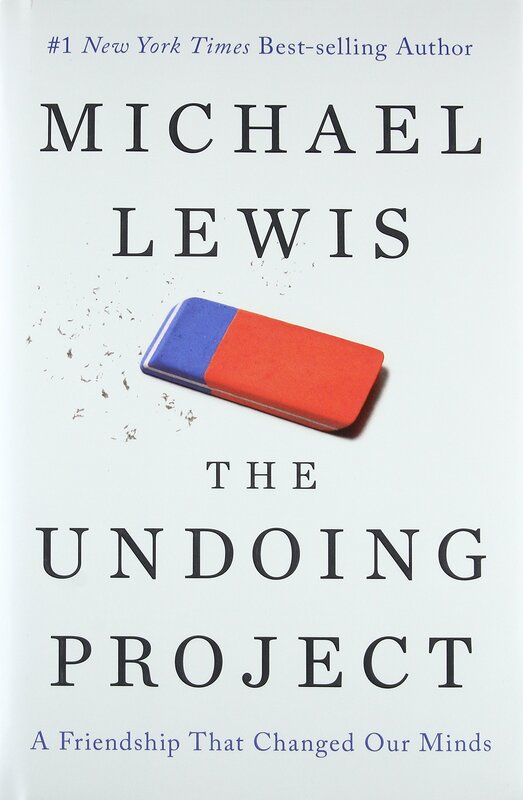 Their work created the field of behavioral economics, revolutionized Big Data studies, advanced evidence-based medicine, led to a new approach to government regulation, and made much of Michael Lewis’s own work possible. Kahneman and Tversky are more responsible than anybody for the powerful trend to mistrust human intuition and defer to algorithms. 'An inspirational/incredible story of genius told by one of the best biographers.' (Dara's Note) How did his mind work? What made him a genius? 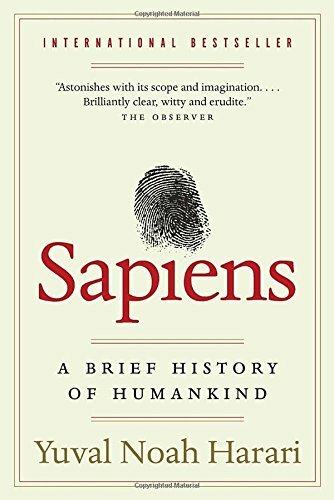 Isaacson’s biography shows how his scientific imagination sprang from the rebellious nature of his personality. His fascinating story is a testament to the connection between creativity and freedom. 'How one of the greatest and most independent minded investors of our generation thinks.' 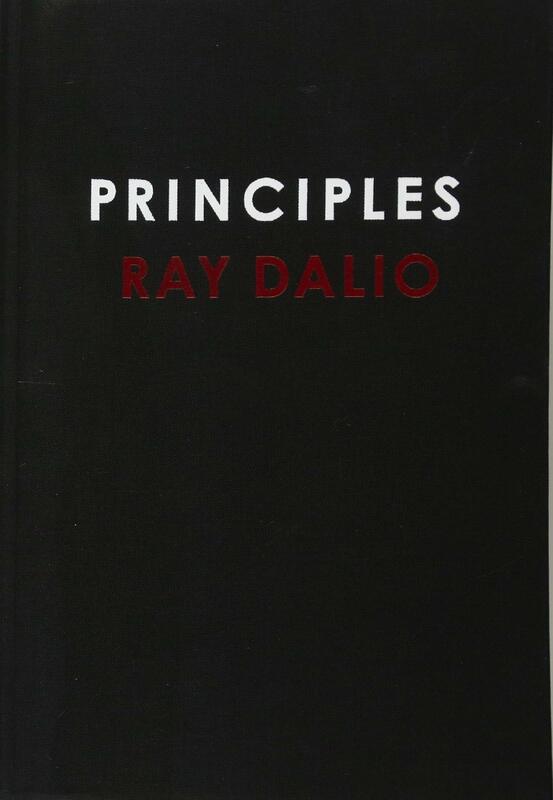 (Dara's Note) Ray Dalio, one of the world’s most successful investors and entrepreneurs, shares the unconventional principles that he’s developed, refined, and used over the past forty years to create unique results in both life and business—and which any person or organization can adopt to help achieve their goals. In 1975, Ray Dalio founded an investment firm, Bridgewater Associates, out of his two-bedroom apartment in New York City. Forty years later, Bridgewater has made more money for its clients than any other hedge fund in history and grown into the fifth most important private company in the United States, according to Fortune magazine. 'Because you should always have some fun and, well, Neil Gaiman rocks.' (Dara's Note) It has been a decade since #1 New York Times bestselling author Neil Gaiman (Sandman, Anansi Boys, The Graveyard Book) rocked the literary world with American Gods—his breathtaking tale of the war on Earth between old gods and new. For those who have yet to experience Gaiman’s bestselling tour de force—a novel USA Today called “a powerful, searing force that makes readers confront what is real and what is not”—and for those eager to enter this astonishing world again, comes the Author’s Preferred Text 10th Anniversary Edition. 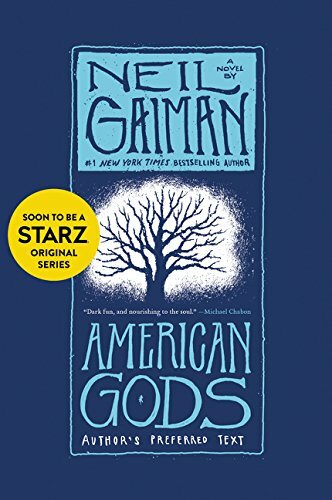 Winner of the Hugo, Nebula, Locus, and Bram Stoker Awards, with a special introduction by the author, this is American Gods as Neil Gaiman always meant it to be.